If you find yourself traveling through the grassy plains of the ‘Hawkeye State’ feel free to take in a round of golf along the way. One thing is for sure, Iowans love their golf and the state offers plenty of golf courses for every skill level. 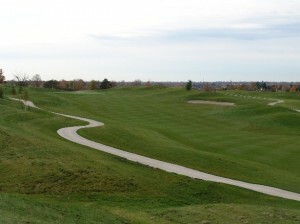 So, whether you are looking for a quick round or a full day of hitting the links, Iowa will have a course ready to delight and reinvigorate you. Search available tee times for Iowa golf courses and reserve online through our secure booking engine. Relax. You’ll Find a Tee Time!